"Rap is the most expressive form of music out there..."
“Fame is a double-edged sword. I miss the days when you weren’t as accessible - now everyone wants a version of you that isn’t real.” You’d be hard pressed finding a more omnipresent global export than China’s Wu Yifan, AKA Kris Wu. Fortunately, any preconceived notion that follows a star of his calibre is dispelled. He answers questions with gusto that is both infectious and refreshing - no sign of an impassive disconnect. Kris is merely cautious of the digi-centric world we occupy. He’s convivial but battle-hardened, immune to the immediacy and the harshness of the Internet age. 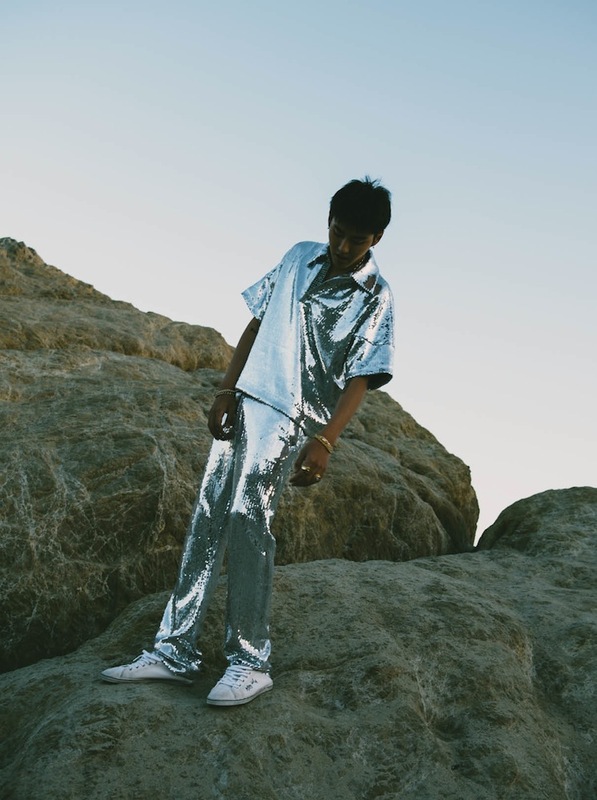 East Asian stars in particular exist in a vortex of vociferous fandom-mania, their religious fervour reviving a cult of personality and mass hysteria at every turn. A craze that is inconceivable to us mere mortals. 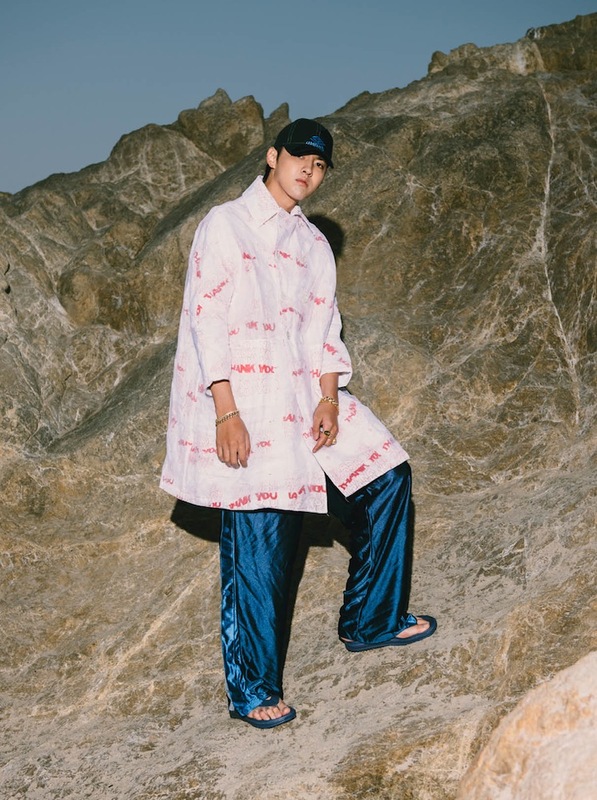 A tall, lithe pin-up and an archetype of the eastern dream, 27-year old Kris has a colossal 26 million fans on Weibo - the Chinese equivalent of Twitter - and a further six million Insta followers. The metrics don’t end there. Data from Next Big Sound, a music analytics company, shows that Korean/Chinese acts, like EXO (of which Kris is a former member), garner the most online engagement and interactivity per fan, not just in their respective countries but worldwide. Popularity sticks like glue. It’s meant Kris has a chameleonic reach that spans music, film and fashion. Just last year, Kris collaborated with Burberry on a 19-piece capsule collection enthused by his own personal style. Dubbed a “triple-threat” by the Chinese media, he’s completely zoned-in when discussing his multi-disciplinary approach to work. “I’ve pushed aside countless opportunities, been selective about what I take on, and what I associate with. But my music always comes first. I liken it to a relationship: in order for it work, you have to nurture it,” Kris declares. Hip-hop culture is emancipating the youth of China, a genre that up until now existed on the fringes as something insular and localised. “Rap is the most expressive form of music out there. It can be about anything. The youth need that mode of expression,” Kris says. The rap movement in China is one fraught with trepidation about ‘outside’ influence. It’s unlike the autonomous rise of pop-leaning music in South Korea, which has been on a collision course with the West since the demise of totalitarian rule in the ’80s. 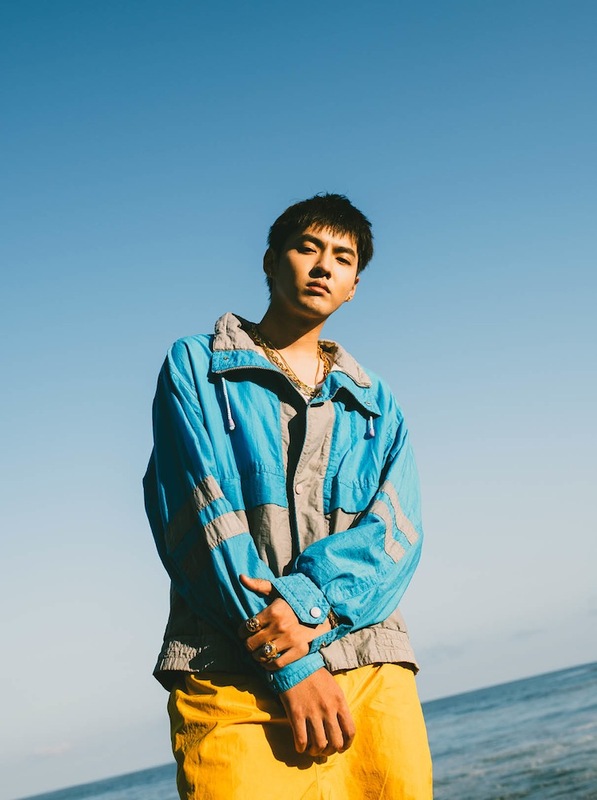 Chinese rappers like Kris have to circumvent nationalistic ideology, a sub-culture that breeds individualism, at risk of falling under strict expurgation. Take the reality TV show Rap Of China; a format in the vein of The Voice, with Wu serving as a judge on the panel. The show’s impact has been irrefutable, moving hip-hop from an embryonic, underground genre to the mainstream. The show’s runaway success has guaranteed a second season, but when something transcends culture in China, what follows soon after is the party line of subservience. Wu’s music has a sanitised, Americanised feel to it. He rap-sings over hedonistic, vogue, trap-laden beats - think the woozy atmospherics of Migos, PARTYNEXTDOOR and of course Travis Scott, who features on ‘Deserve’. “Me and Travis are quite similar; we occupy the same space, have the same chemistry. It was all very organic and fluid.” ‘Deserve’ evokes the earworm hook of Jamie Foxx’s ‘Blame It’, the perfect slice of body-talk music ripe for the summer.